@Aedaeum I have plenty of time I just get burnt out faster than I used to. @Spankst3r Do what you must! I made it a bit less bad! You used my hideous pouch that needs remade! 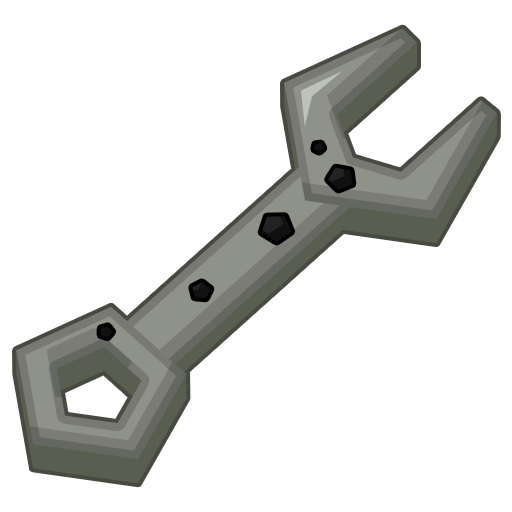 Are you using this or the full ores?